"Hatch had a great process of getting to the bottom of what it is that I actually needed, rather than just building what I thought I wanted." Despite being only 26, Jared is already one of the most successful people in the New Zealand real estate industry. 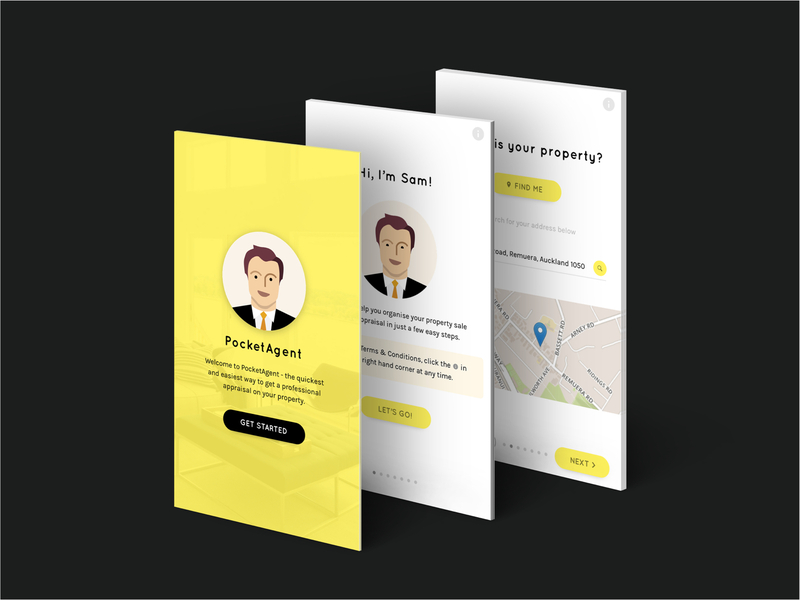 Not content with already being a part owner in two Ray White franchises, he approached us to build a new channel to potential home buyers through an iOS and Android app. "I found Cody and his team at Hatch extremely dedicated and hardworking." We’re continuing to work with Jared to improve the app based on customer feedback and turn Pocket Agent into a standalone business. Watch this space, there’s a lot more to come.